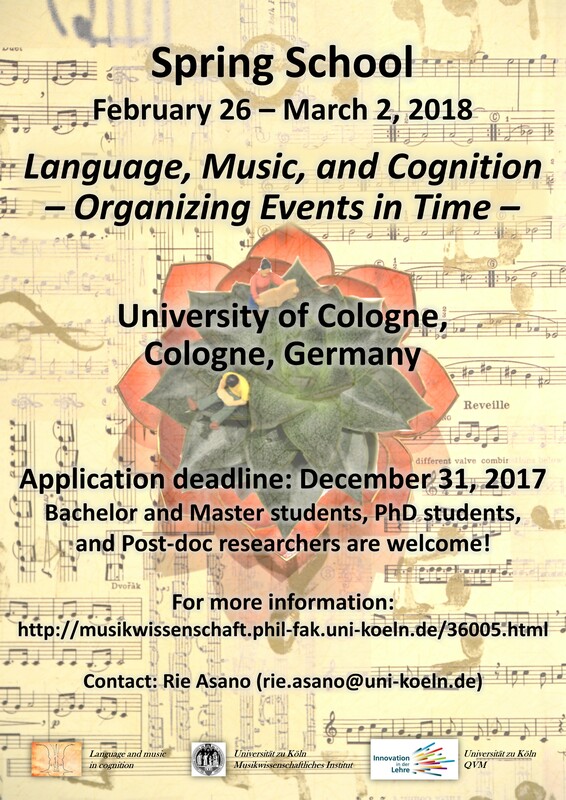 We welcome contributions (15-20 minutes including questions) describing original research on the evolutionary origins of music (see workshop description below for details). 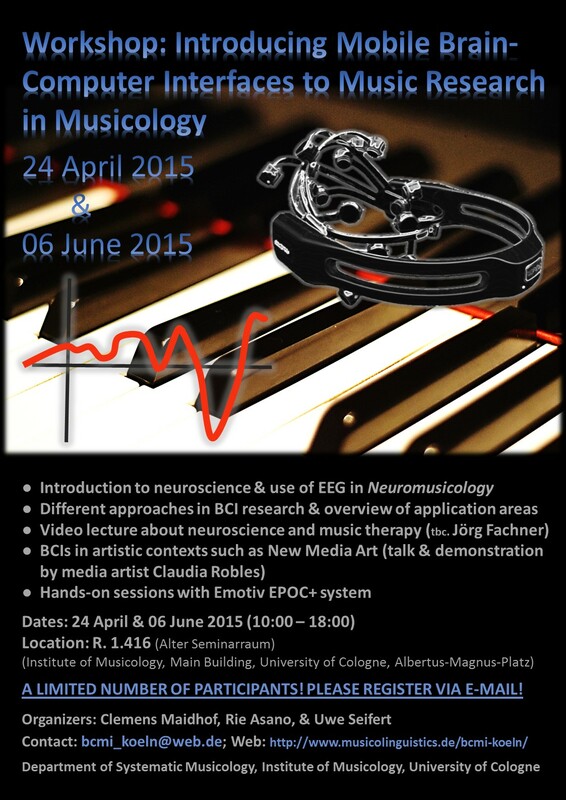 Experimental and empirical contributions are particularly encouraged. Short abstracts (.doc files following the standard Evolang format) of max. 1 page (including references) should be sent to evomus.cogbio@univie.ac.at with “Evolang Workshop Submission” as subject. Confirmation of submission will be given. The purpose of this workshop is to (i) provide a common platform for researchers from a range of fields (syntax, phonology, typology, biomusicology, ethnomusicology, neuroscience, etc) to compare results and methodologies, (ii) discuss and integrate findings from different disciplines within the evolutionary and cognitive frameworks, (iii) develop critical hypotheses whose empirical testing can shed light on issues at the frontier between the evolution of language and music. 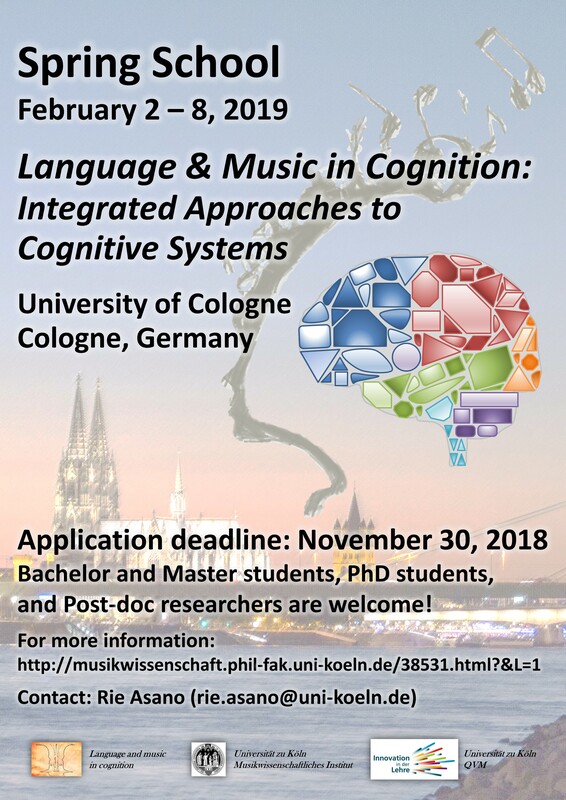 This workshop will hence compare recent findings on language and music along three lines of inquiry: evolutionary, cognitive and methodological. 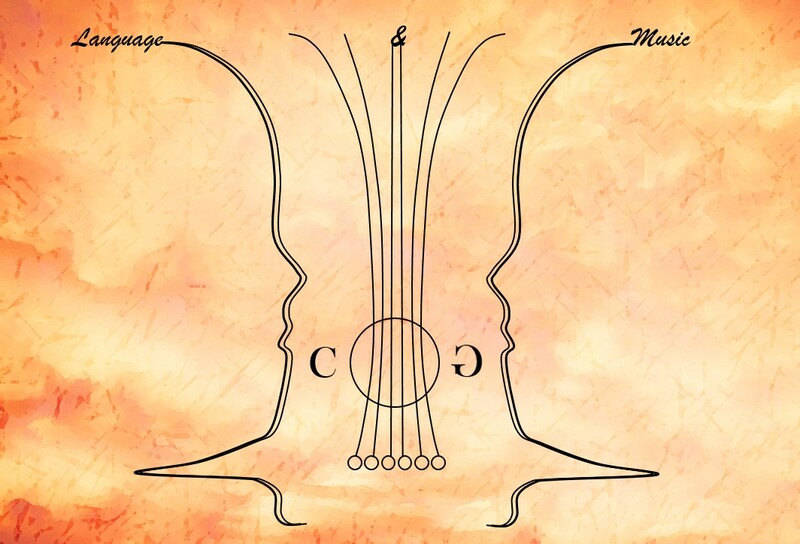 The evolutionary approach: What is the relationship between the origins of language and music? Can findings in one discipline inform the other? Which experiments are crucial to reject or accept hypotheses of common origins? Are the common origin (a musilanguage split into language and music) and branching (music originated by scission from language or vice-versa) hypotheses tenable at all? 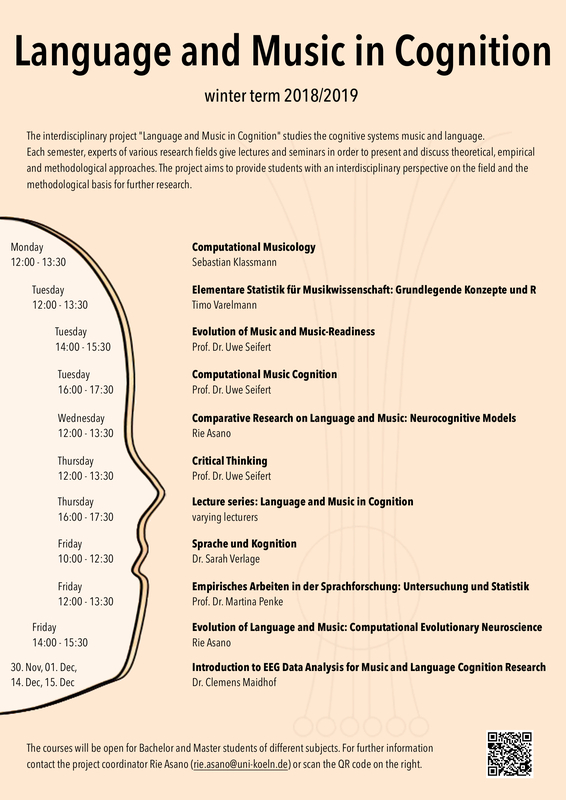 The cognitive approach: To what extent do language and music processing overlap in the brain and mind? How can experimental studies inform us about shared neural resources? 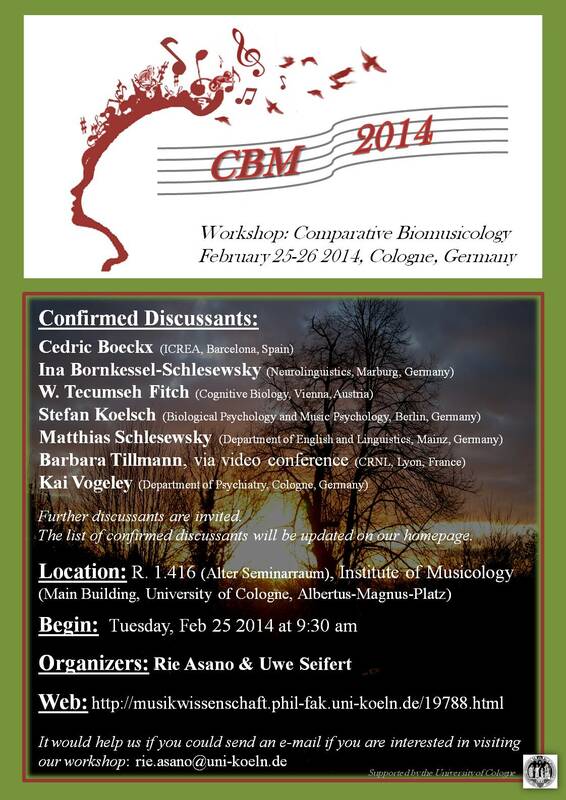 In particular, do structural similarities in language and music map to shared processing mechanisms? The methodological approach: Current research on language evolution makes, among others, broad use of agent-based modeling, iterated learning experiments and comparative research in non-human animals. How are similar techniques used to investigate the evolution of music? What kind of models and computer simulations could be “imported” from language to music research (and vice versa) successfully and meaningfully? For further description, see the workshop description! The 10th International Conference on the Evolution of Language will be held on 14th-17th April 2014 in Vienna at the Department of English of Vienna University. The 10th International Conference on the Evolution of Language (Vienna, April 14th-17th, 2014) invites substantive contributions relating to the evolution of human language. Submissions may be in any relevant discipline, including, but not limited to, anthropology, archeology, artificial life, biology, cognitive science, genetics, linguistics, modeling, paleontology, physiology, primatology, and psychology. Normal standards of academic excellence apply. Submitted papers should aim to make clear their own substantive claim, relating this to relevant scientific literature, and briefly setting out the method by which the claim is substantiated, the nature of the relevant data, and/or the core of the theoretical argument concerned. Submissions may be theory-based, but empirical studies should not rest on preliminary results. Submissions can be made (by Sept. 13th, 2013) both for podium presentations (20 minutes plus 10 minutes for discussion) and for poster presentations. They are limited to one first-authored podium presentation and one first-authored poster per person. There is no limit on second authored submissions. – When submitting, please indicate whether your submission is to be considered for inclusion as a talk, as a poster, or as either of the two. 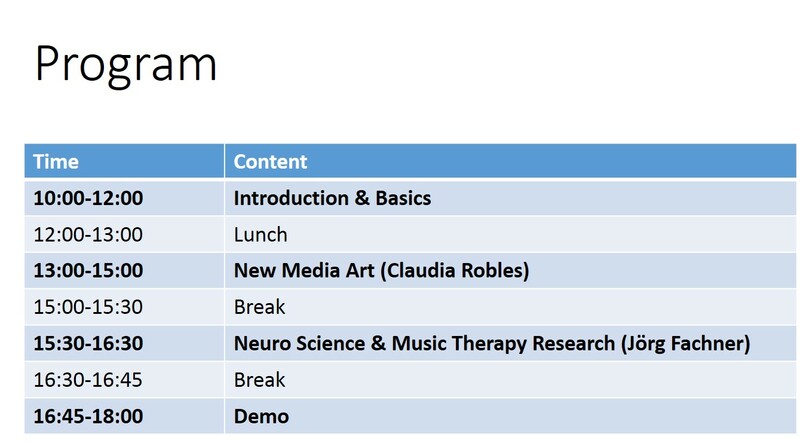 For both podium and poster presentations, there are two possible types of submission: (a) Full papers, which can have a length of between 6 and 8 pages, and (b) Abstracts, which can be up to 2 pages long. All accepted submissions will be published in a bound proceedings volume to appear before the start of the conference. For detailed instructions on how to submit a paper or poster go to the submission section.